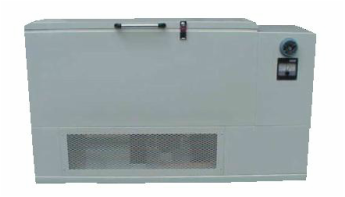 These Explosion Proof Chest Freezers are for use in Class 1, Division 1, Groups C and D Hazardous locations. We have found over the years that the Explosion Proof Chest at colder Temps tends to perform better and give better and more flexible access. As the user of this cabinet, you are responsible to understand how it must be installed for proper function and operation. Any operator of the cabinet must be given adequate training before placing the cabinet in operation. Must be hard-wired per the Class 1 Div 1 Specifications. IDS does not include a surge protector in this item. We suggest you discuss that with the electrician to make sure the unit is not damaged in a power surge. Because each explosion proof unit is custom built, the outside dimensions can be different than a standard chest unit, but the build is based on the chest modes that we offer. You can request special builds of those models shown below. If the dimensions are critical for your needs, please ask your sales representative to verify them for you when requesting a quote. The explosion-proofing of chest models will add 18 inches to the standard length of the outside dimension of the chest freezer you choose. If orientation of the controls is critical to your application, please discuss the available options with your IDS representative and be sure to request the information to be reflected in your formal quote. Do not rely on pictures or dimensions on the website alone. You must be aware of warnings called out in the manual. You must follow all codes during installation and operation. IDS is not responsible for the proper installation of the unit. Please consult your company facilities manager on the proper installation and wiring of the freezer, as well as the proper storage containers for the flammable materials that you store. and 50C to -86C range Ultra Cold chest freezers. CONTACT IDS DIRECTLY FOR A FORMAL QUOTE ON THESE FREEZERS. of this cabinet and conditions that could be dangerous if instructions are not followed. LOADING DOCK SHIPPING INCLUDED - Must be a commercial address in the continental US that can receive a loading dock shipment. Build time may vary but is usually 12-14 weeks. 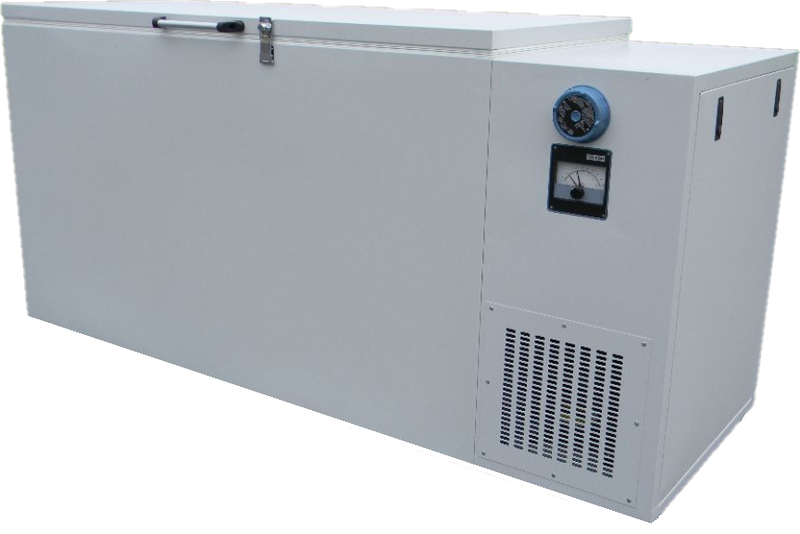 An "Explosion Proof" freezer means it can not create a spark hazard on the inside or outside of the freezer when installed. 18 months parts and labor warranty. For warranty information CLICK HERE. Unit is not UL Listed, Must be field tested once it is in place and hard wired. Must be hard wired per Specification code. For more information on the Class 1 Division 1 Group C&D build, CLICK HERE. 115V model standard in the US. 230V available upon request. Power cord for either voltagedoes not include plug and the unit must be hard wired when installed on site. 115v Model standard. 230V available upon request. Power cord does not include plug and the plug must be added or the unit must be hard wired when installed on site. The voltage can be 208 - 230V (60 hz) or 220-240V (50 or 60 hz). SJO power cord does not include plug and the unit must be hard wired when installed on site. For more information ﻿on the Class 1 Division 1 Group C&D build, CLICK HERE.